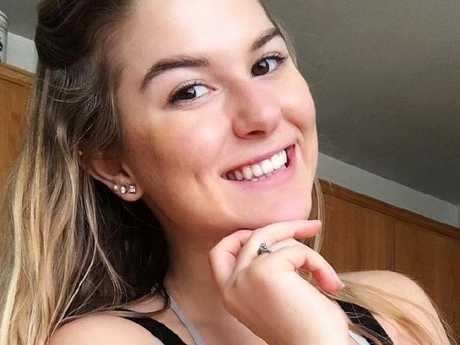 A WOMAN has spoken of her shock after she waited for two hours for her vegan meal - and was presented with "the saddest looking thing" when her dinner eventually arrived. 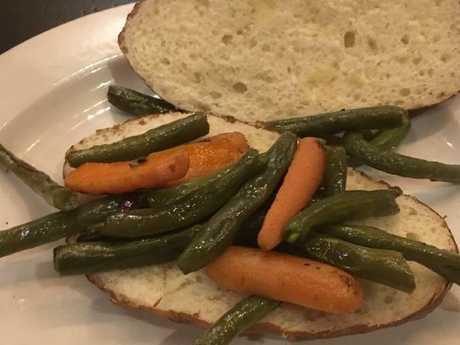 Taylor Mooney was visiting German restaurant Kathrin's Biergarten in California with her family for Father's Day when she ordered a "vegan pretzel bun" filled with "delicious veggies". 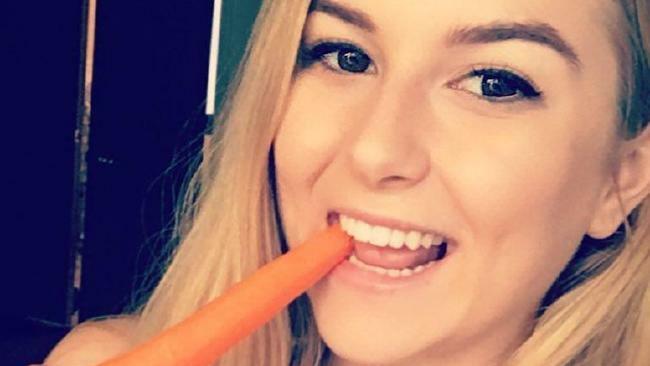 But Taylor told UniLad that after it arrived two hours later, the much-anticipated meal turned out to be a "few green beans and two baby carrots sliced in half in a dry bun". "My meal was so dry I had to drown it in mustard and sauerkraut," she told the website. "When I actually started eating it was so gross." 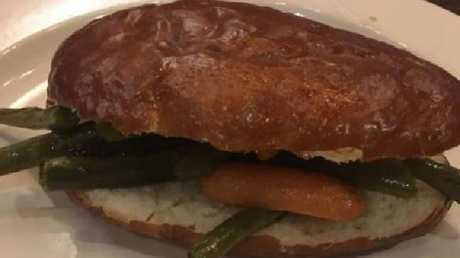 She also said that "crunchy vegetables and "dry bread" do not go together, saying "it's such a weird texture". "Everyone else had massive plates with tons of food on it and mine came out with just this and it was the saddest looking thing and all our jaws dropped and then we started laughing at it because we were expecting so much more," she said. Taylor added that her meal was the only vegan option and said it was "insulting". "I ordered the only vegan option and had very high expectations but it took two hours to come out and it was honestly insulting! "You would think a place so 'vegan friendly' would carry vegan sausages or at least a potato dish," she said.